Harvey Came & Went But The Houston Home Market is Resilient! It has been a year since the city of Houston experienced Hurricane Harvey and with many homes affected by flood water, prospective home buyers have been reluctant to search in areas that were once in their near futures’ to live in! However, According to Houston Agent Magazine, the home sales have increased despite the after effects of the 100 year storm. August marked the one year anniversary of Hurricane Harvey’s landfall off the coast of Texas. 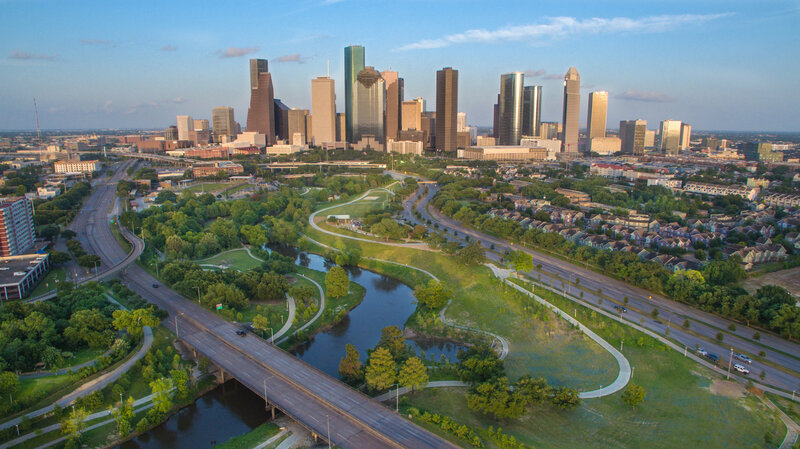 As some parts of the city continue to recover from the impact of the massive storm, the real estate market overall in Houston has shown resilience over the past year. The Houston Association of Realtors reports that 8,358 homes were sold in August 2018. This is up 37.2 percent from last year, but the association compared home sales from August 1 to August 24 to compare it to the pre-Harvey rate and showed that home sales were up 7.6 percent. Compared to August 2016, the last full month of data available, home sales are up 4.3 percent. The median home price in Houston grew 3 percent to $238,870 and the average price saw slight gains, increasing 1.9 percent to $300,670. Both prices are an August record for Houston home sales. When reviewing pre-Harvey numbers, sales of homes priced $150,000 and higher all saw significant increases compared to last year. Additionally, townhome and condo sales also saw increases with and without the “Harvey effect.” Full month sales are up 43 percent, but when looking at sales from August 1 to August 24, sales are up 12.3 percent. Inventory of single-family homes reached 4.1-months, which is slightly below the national supply of 4.3-months. Inventory of townhomes and condos dropped slightly to 4.3-months.